Based on the 1980 hit movie set in the late 1970s, this is a hilarious story of friendship and revenge in the Rolodex era. Expect ensembles, jazz, singing and above all a great night as the leavers of the MaDA programme go out with a bang! 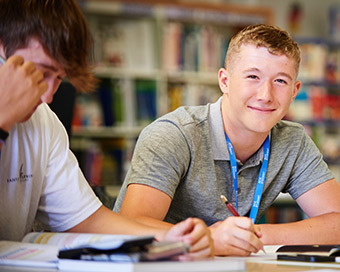 Whether you are interested in studying A Levels, a vocational course or earning whilst you learn through an Apprenticeship, we offer opportunities for you to excel. As an approved supplier for both local authorities, we offer a wide range of staff development programmes. Call us on 01743 260 400 to find out more. Apprenticeships can be for anyone. 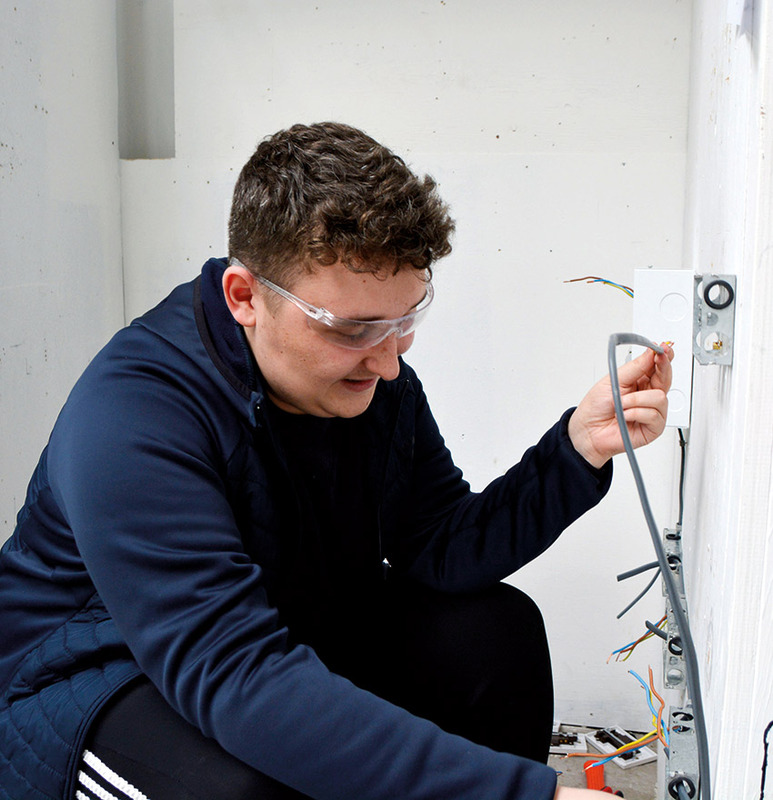 Whether you a are a school leaver, already in work but looking to progress or considering a change in career, Apprenticeships can take you to your next level. Are you looking for an Apprenticeship opportunity? We have a list of vacancies where an employer is waiting for the right person to employ. Have you already secured an employer? If so, call us on 01743 260 400 so we can get you started! Whether you want to retrain, gain professional qualifications to develop your career, get back into education or learn something just for fun. 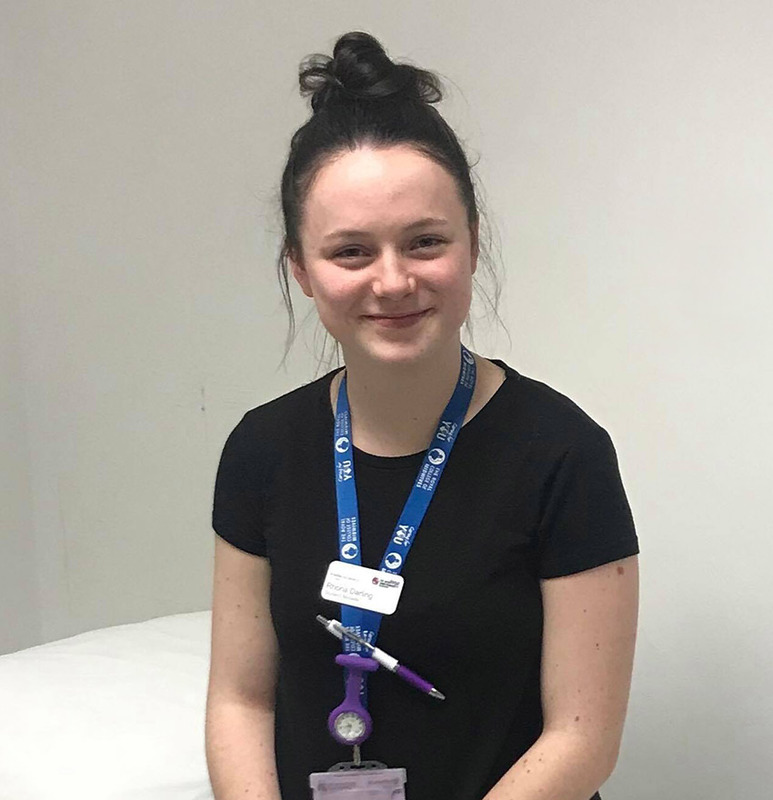 Our courses cover a wide variety of subjects, ranging from business & management to health & social care, which you can study at your own pace from home or work. Free adult courses to improve your functional skills or gain GCSEs in English and Maths if you don’t have a Level 2 qualification. For more information please ring 01743 342 333. 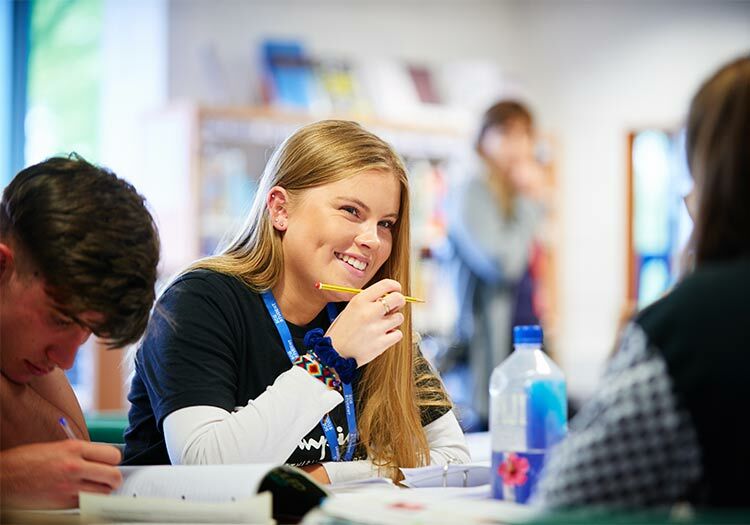 Open Evenings allow you to see our facilities and chat to teachers, whilst Taster Events give you a feel for the courses we offer and an idea of what College life is like. 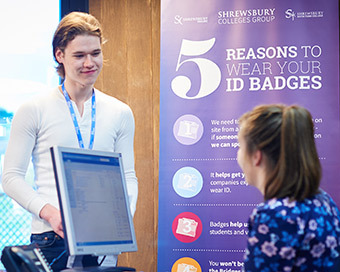 Why study at Shrewsbury Colleges Group? We support you in ensuring that your next step after SCG fits in with your ambitions, whether it’s university, an Apprenticeship or securing employment in your chosen field. 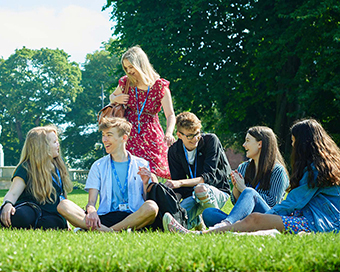 Our students are more likely to gain top degrees than students from any other sixth form college or independent school. 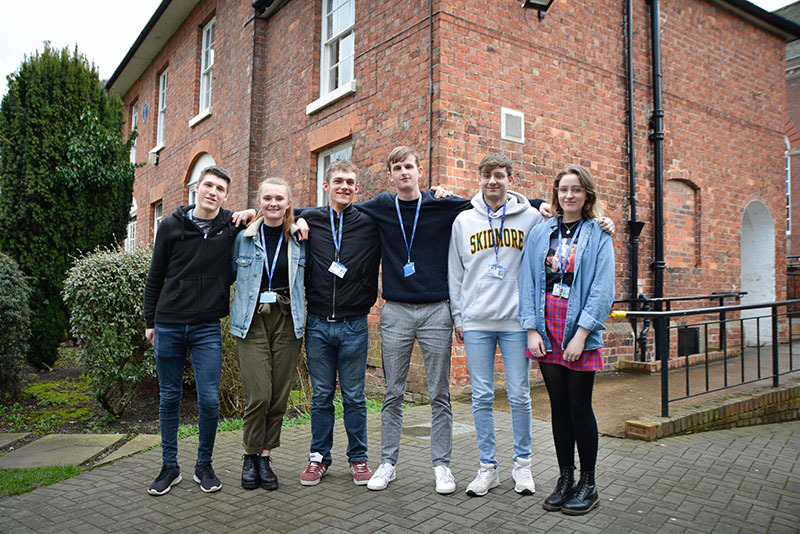 This year 16 of our students were offered places at the prestigious Oxford and Cambridge Universities - a record for the College. We were the only college to have two apprentices winning gold at WorldSkills UK, the largest multi-trade competition in the UK. Winning gold gives entrants the honour of going to the WorldSkills final in Russia as part of Team UK. 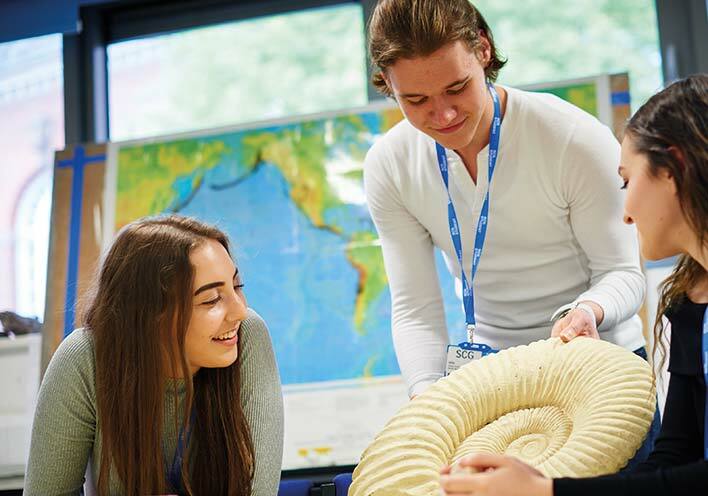 Whether you are interested in studying A Levels, a vocational course, or earning whilst you learn through an Apprenticeship, we offer opportunities for you to excel. Take a look at some of our forthcoming events. Details are included within each event, but if you require further information, please ring 01743 342 342 or use our contact form. Picking a course is one thing, but what about the bigger picture? Find out how much you could earn in your dream career and what you need to do to get there. Managers and proprietors in other services n.e.c. Studying here has given me an even greater love of Maths because of the fantastic Maths department. The teachers are brilliant and I have access to all the resources I need. 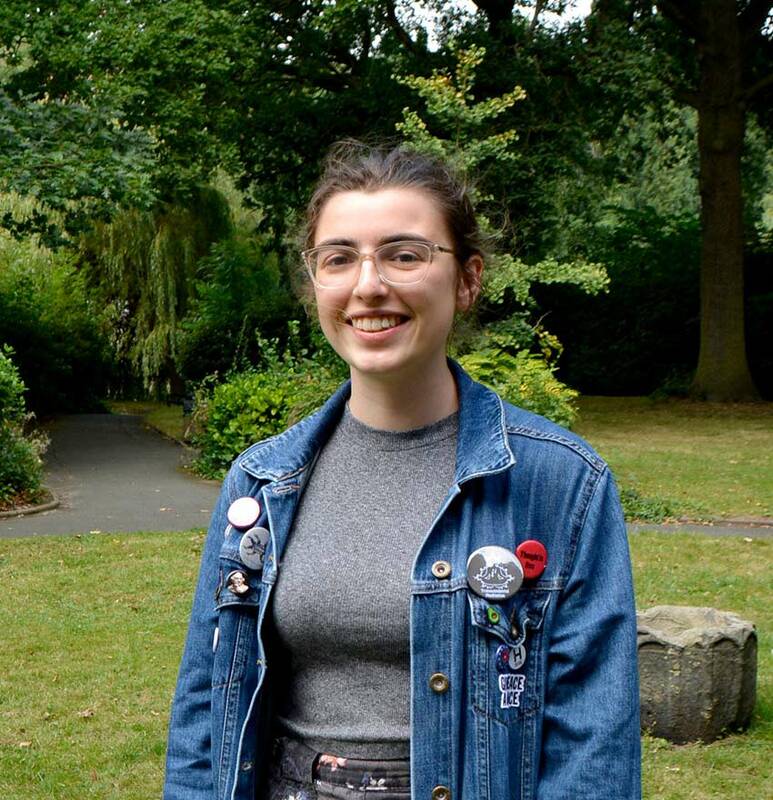 I got the opportunity to take part in the British Maths Olympiad and that really helped with my application to University. I am going to study Maths at St Johns College, Oxford University and I aspire to do academic research after that.